Submit this log at the end of each month to ensure recorded documentation of your club's meetings and activities. This log is directly tied to the mentor stipend. These are the files you may use to 3-D print a case for your Raspberry Pi! There are plenty of other files to be found on the web, however this is an option you are welcome to use as well. 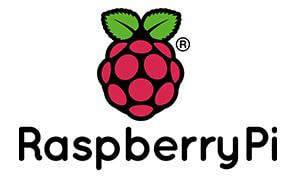 "This is a link for a Ted Talk by Eben Upton, the founder of the Raspberry Pi. It's an interesting listen, and may afford some insight into the advent of a very cool computer! Ever wonder how it all started? Watch the Ted Talk above to hear from Raspberry Pi's founder, Eben Upton, and learn what led him to create the world's most famous microcomputer. Click the picture above to learn about additional sensors and things you can do with your Raspberry Pi. Adafruit is a phenomenal resource that provides tutorials for absolutely everything. 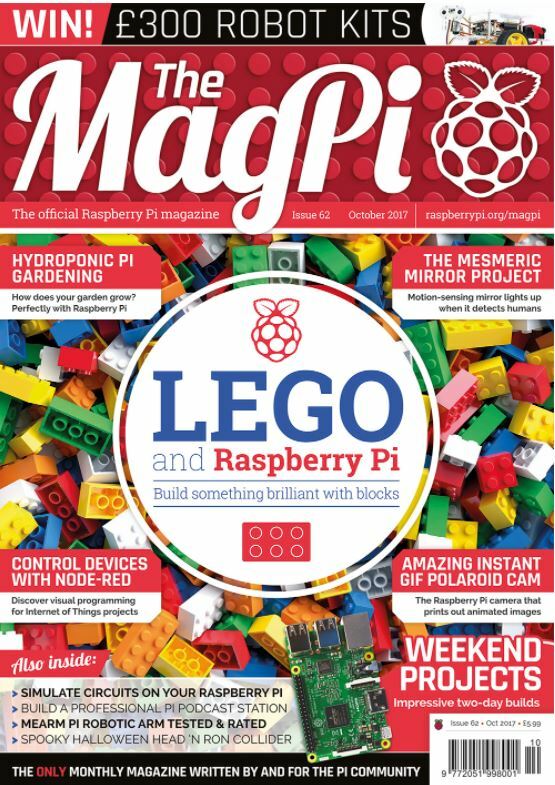 I have listed the link to the main page, but be sure to look around and check out all of the exciting things you can do with your Pi. Happy exploring! Here is the list of other mentors doing what you do across the district. Reach out to collaborate, share ideas, or clarify a topic! 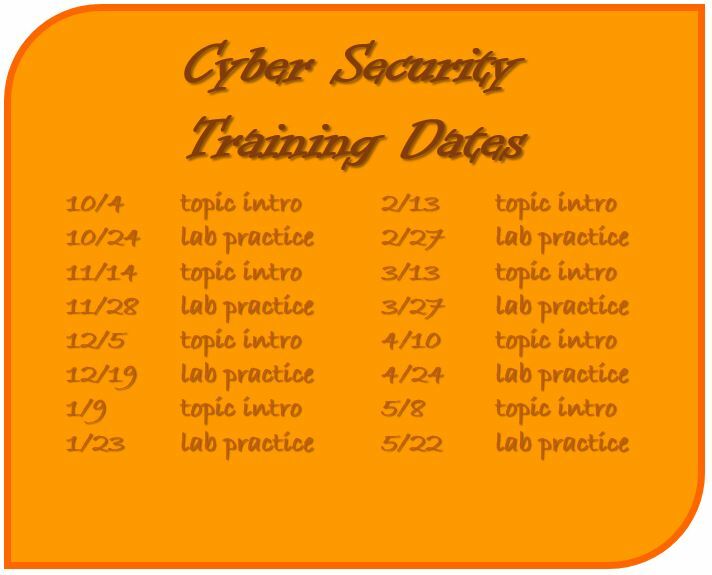 Each month, two Webex trainings are held. The first introduces a topic, the second acts as a real-time lab where students apply what they learned earlier in the month. These trainings should be used as the mandatory monthly meetings, and can be accessed from any location on any desktop or laptop. You will need a microphone to fully participate, although a chat option is available. Use the links below to access the webex recordings after the fact, or subscribe to the YouTube channel KCaudle52.